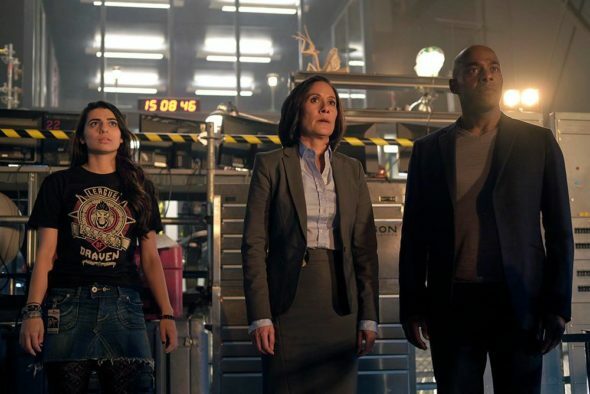 From Eric Kripke and Shawn Ryan, the drama follows a group of three unlikely team members as they chase a time-traveling criminal. 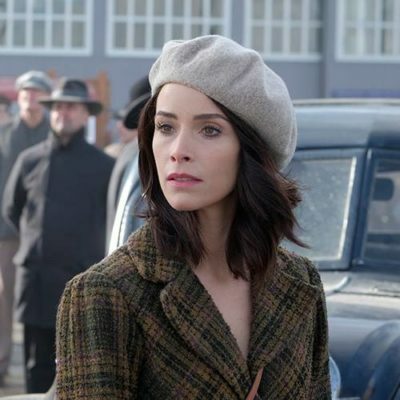 The cast includes Abigail Spencer, Matt Lanter, Malcolm Barrett, Goran Visnjic, Paterson Joseph, Sakina Jaffrey, and Claudia Doumit. 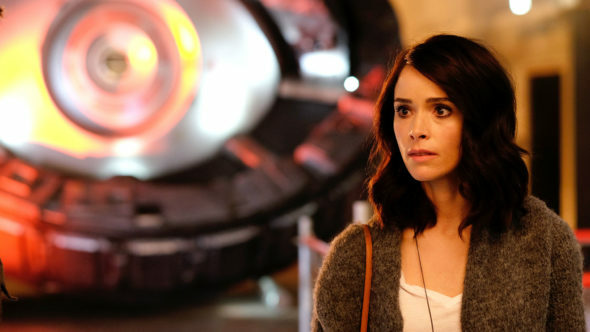 Timeless debuts on October 3rd. What do you think? 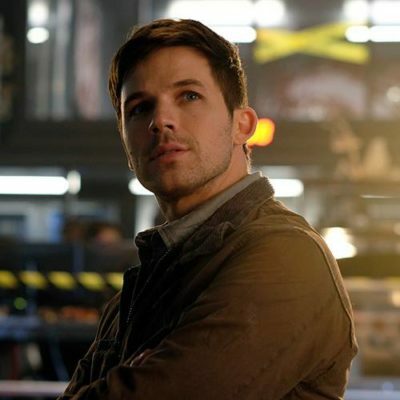 Are you a fan of time-travel shows? 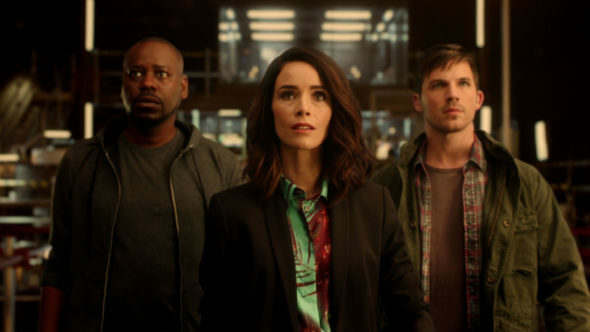 Will you watch Timeless? 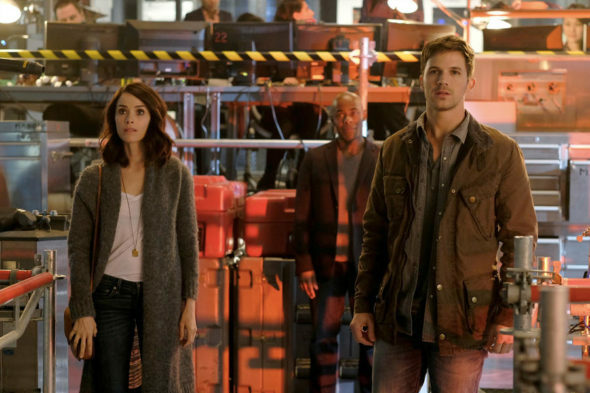 Isn’t Timeless just DC’s Legends of Tomorrow without superhereos?